I got these tattoos to remind myself to stay on the path. A reminder like this is something of a paradox; to be on the path is to be unaware of the path. Even though I strongly believed in the tenets of Taoism, I still found myself off the path more often than on it. 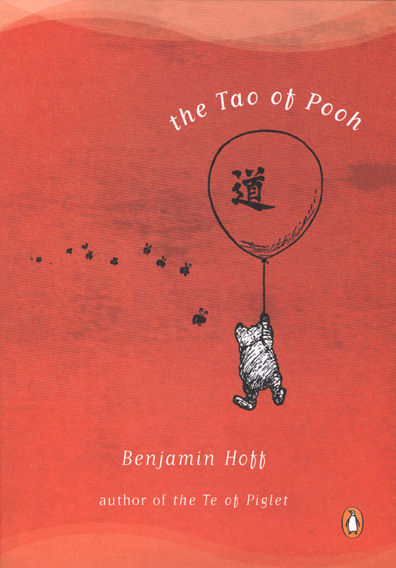 There was a point where I began to question whether I was truly a Taoist or just a Tao-enthusiast, because my understanding of the ideas didn’t necessarily mean an ability to apply them to my life. But over time, I forgot about my tattoos. Or, should I say, I stopped thinking about them, the way one may be so accustomed to the nose on one’s face as to never dwell on the idea of it’s existence. In the same way, I’ve forgotten about the path too, even though I know I’m on it. 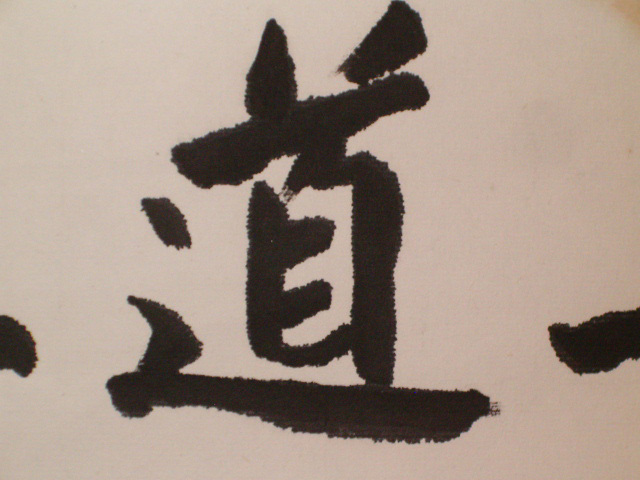 I don’t seek council from the Tao Te Ching nowadays, because there’s nothing left that I don’t understand. I found the feeling of serenity I’d been seeking for so long. 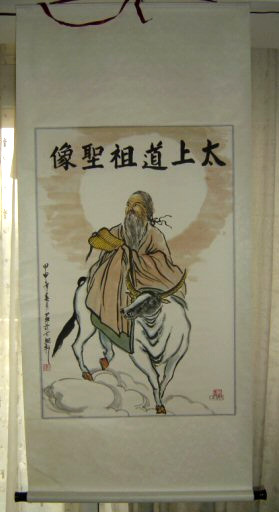 I turn 30 in five months, and I finally believe I’m a Taoist. Asian character tattoos have become somewhat of a cliché, but not doing something because it’s trendy is as bad as doing it because it’s trendy. I chose to get a tattoo for myself, which is why I it’s on the inside of my wrist, facing me when I see it. 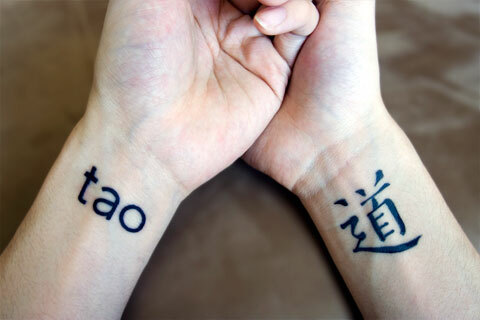 Unfortunately, foreign language tattoos are often wrong and hilariously bad as well, as if a child had drawn them. So I did my research, and found as many drawings of the Tao character as possible. At one point I went as far as tracking down people who had purchased a certain painting with Tao in the title, and calling them to ask if they would take a picture and send it to me1. I’m a perfectionist in my everyday life, so I was going to be sure about something that would last for the rest of my life. 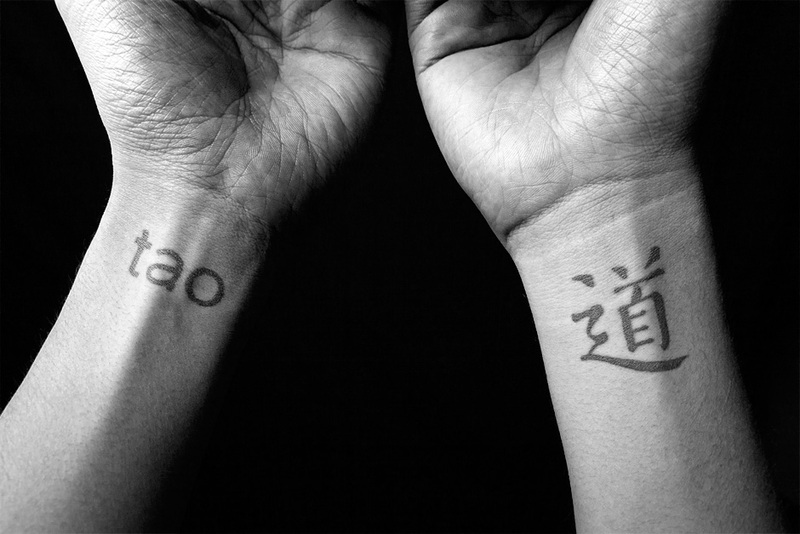 I decided to get my Tao tattoo about a month before I actually had it done. Choosing an artist wasn’t hard. Tiana, who’s awesome broken argyle tattoo reminds me of insouciant kites against a sky, had hers done by Jay at New Moon. After seeing some more of his work, which features finely detailed lines similar to what I had in mind, I decided to go with him as well. The appointment was short. A quick check to make sure the positioning close to the wrist joint was acceptable, and to leave a deposit. The receptionist asked me, “What does the kanji mean?”. “Kanji?”. I questioned her assumption, and she quickly corrected herself. “Sorry, is it Chinese or Japanese or Korean…?”. 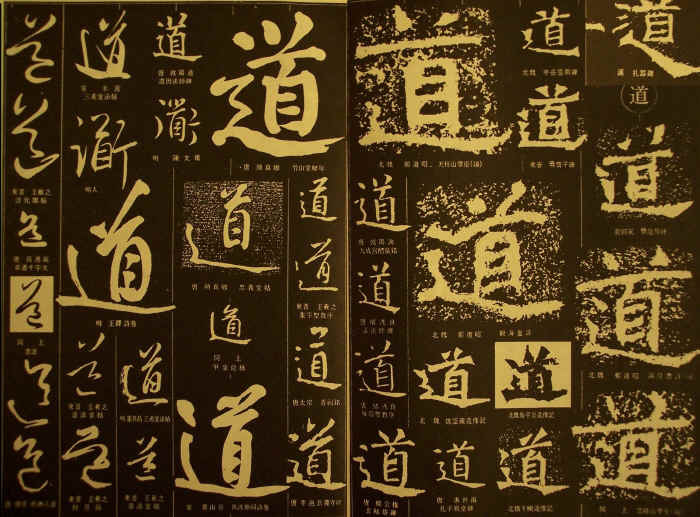 I explained the character, and how it’s written the same way in Chinese and Japanese, the calligraphy being in a Chinese style.